Happy to be Freshly Pressed on the WordPress.com for the second time. Congrats! Your post (http://kaldirimlar.com/2011/09/14/weekly-photo-challenge-textured/) has been promoted to Freshly Pressed on the WordPress.com home page. You’re now part of an elite group! Are you making the most of your WordPress.com site? Last but not least, be proud! 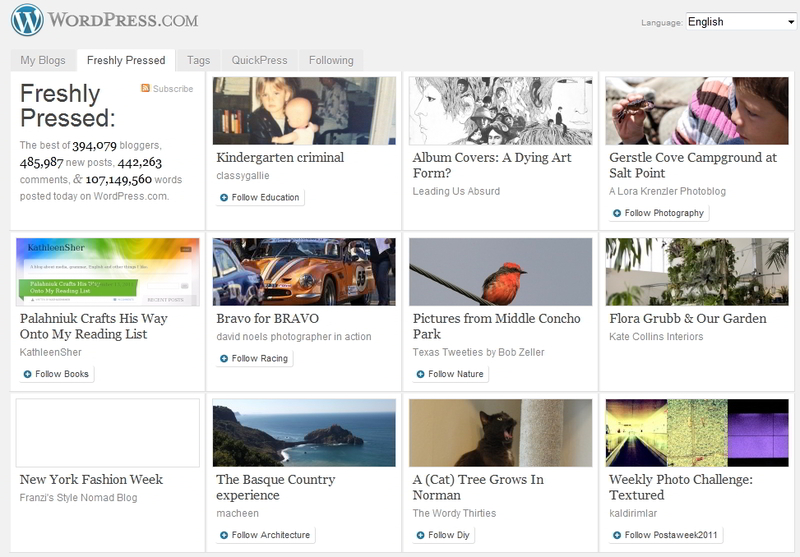 Tell your friends, family, and blog readers to check out the front page of WordPress.com today! Congratulations! Unique and interesting material. I keep pressing my luck and serving the fresh stuff and someday my efforts will pay off. In the meanwhile the journey is better than the destination.